Apache Server is an HTTP server that's available for many modern operating systems, including CentOS. It has an open source that's developed and maintained by the Apache Software Foundation, an open community of developers. Apache Server was originally based on HTTPd, which was developed by the National Center for Supercomputing Applications. Development on HTTPd stalled in 1995, and Apache Server quickly overtook HTTPd as the most popular HTTP server in the world. 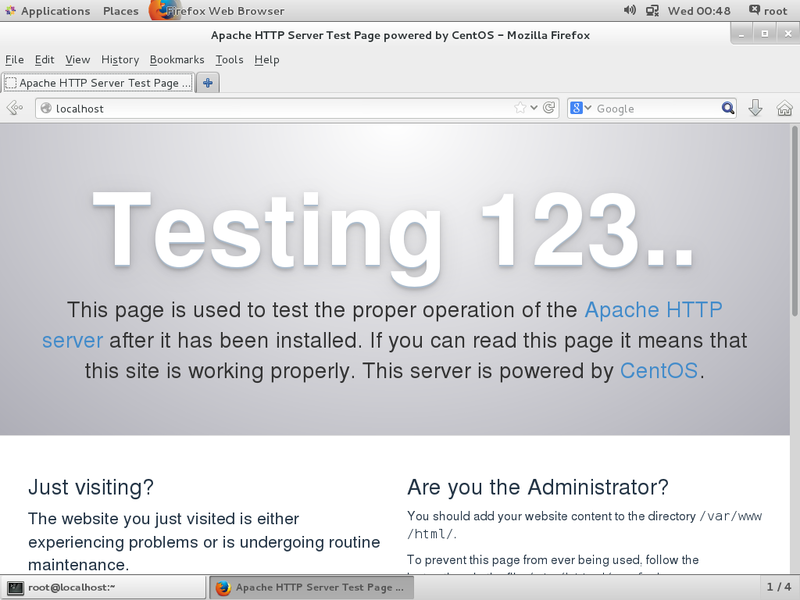 The procedure for installing Apache Server generally includes starting the server and testing the installation. 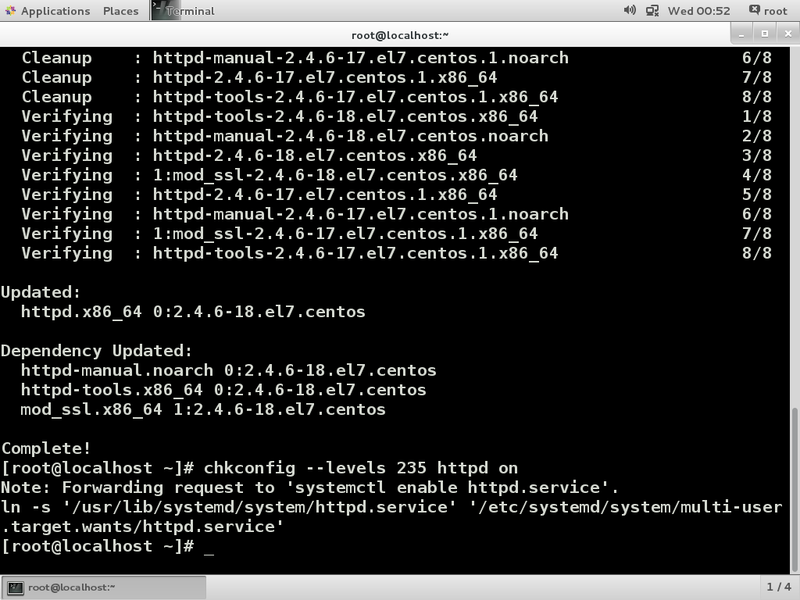 Here is a quick tutorial on how to install Apache server on CentOS. You must be logged in as root to complete these steps.